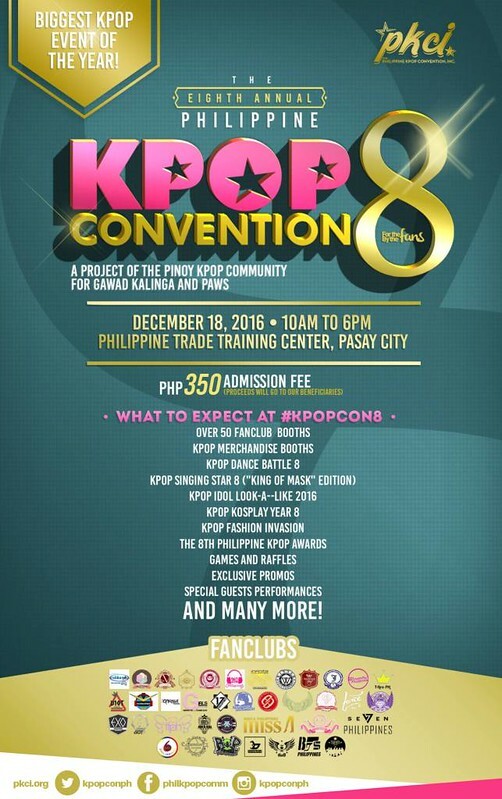 The longest-running KPOP Convention in the Philippines happened last December 18, 2016 at the Philippine Trade and Training Center in Pasay City. 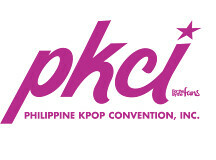 The event was organized by Philippine Kpop Convention Inc. also know as PKCI. 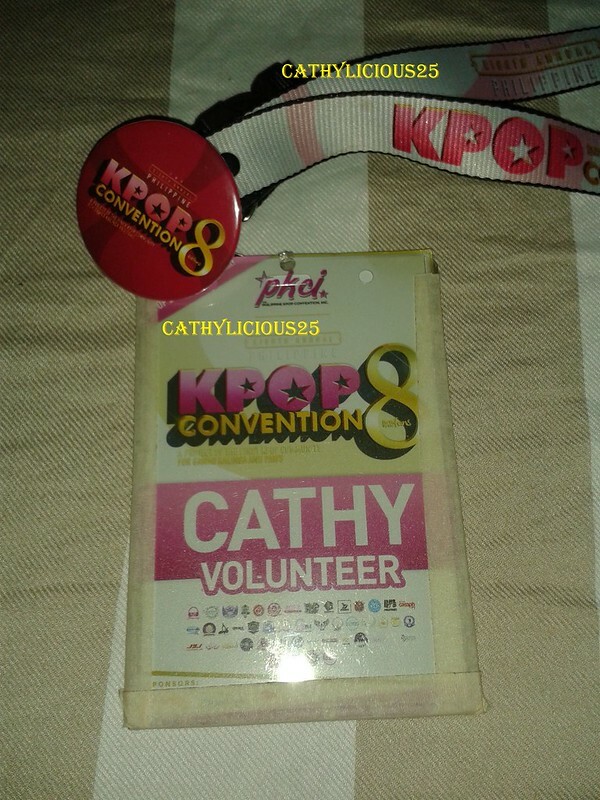 This was their 8th year in gathering all KPOP enthusiast of the country. 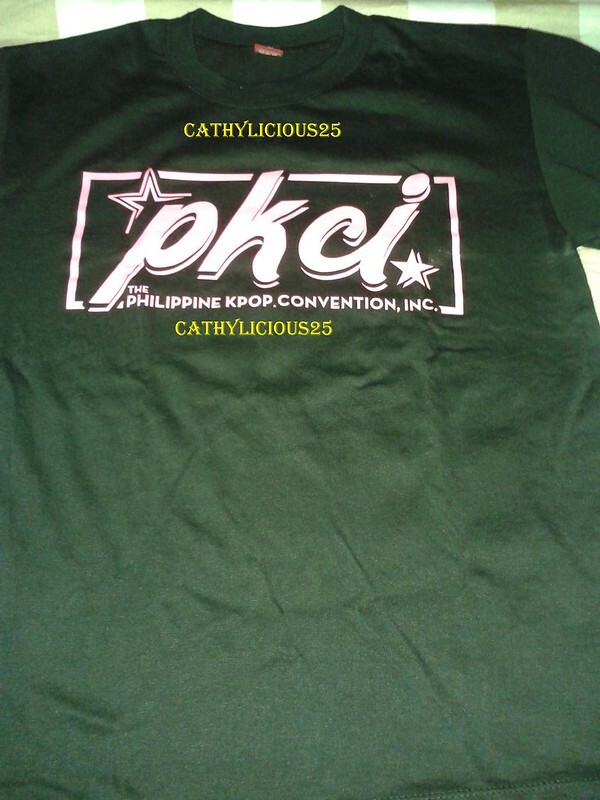 The event was still supporting Gawad Kalinga, Philippine Animal Welfare Society (PAWS), and PKCI’s student scholars. 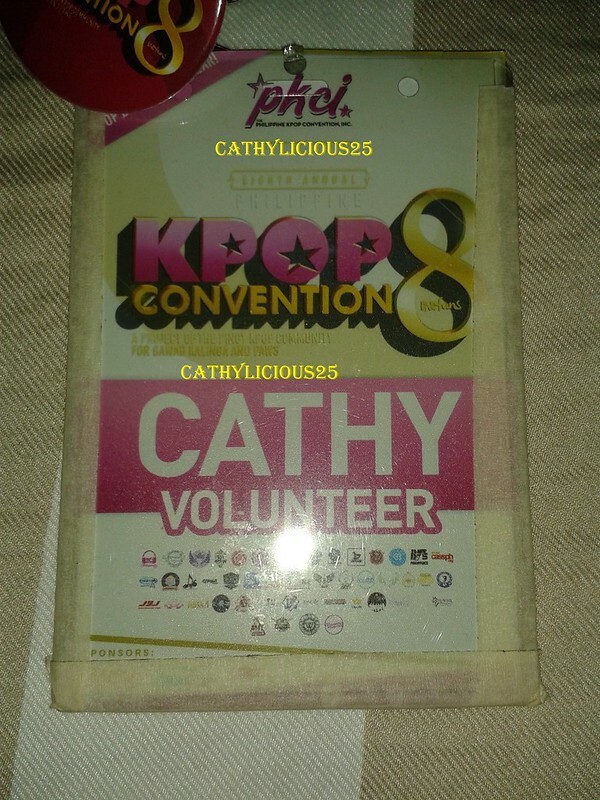 The event had more than 50 fanclubs as well as merchandises booths, raffles, games, contest, and a special participation of OFFROAD. 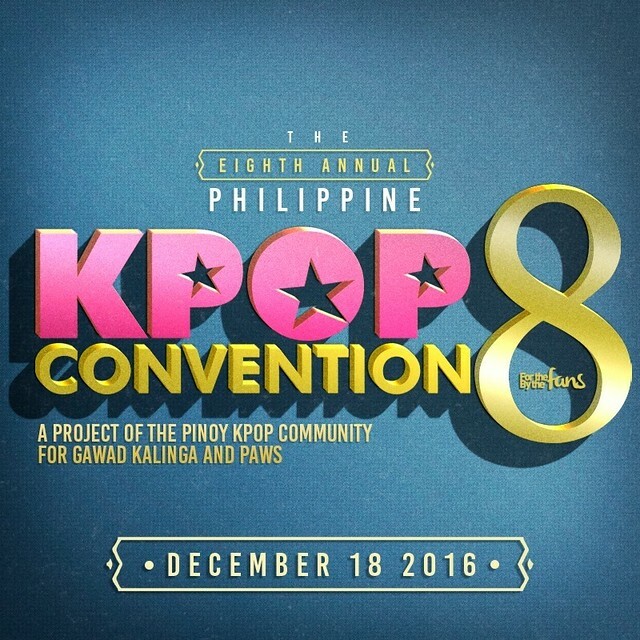 OFFROAD (오프로드) is a Korean pop 5-member boy group that debuted in 2012 under Inwoo Production. 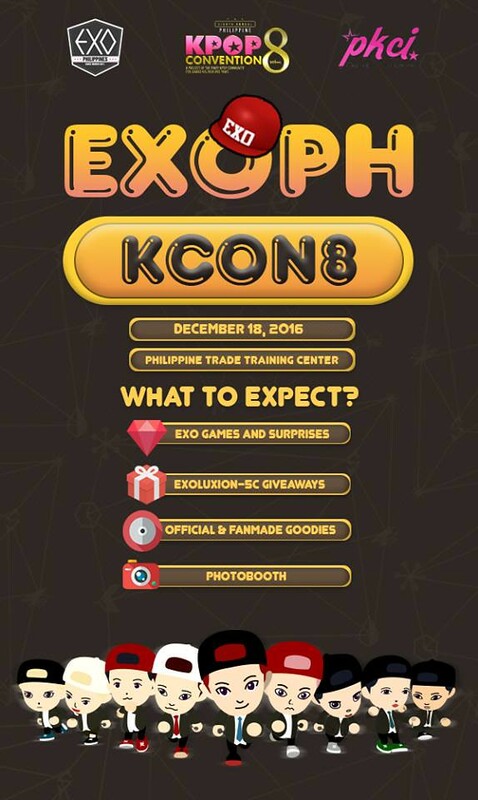 Our fanclub, EXO PHILIPPINES, participated in the said event. 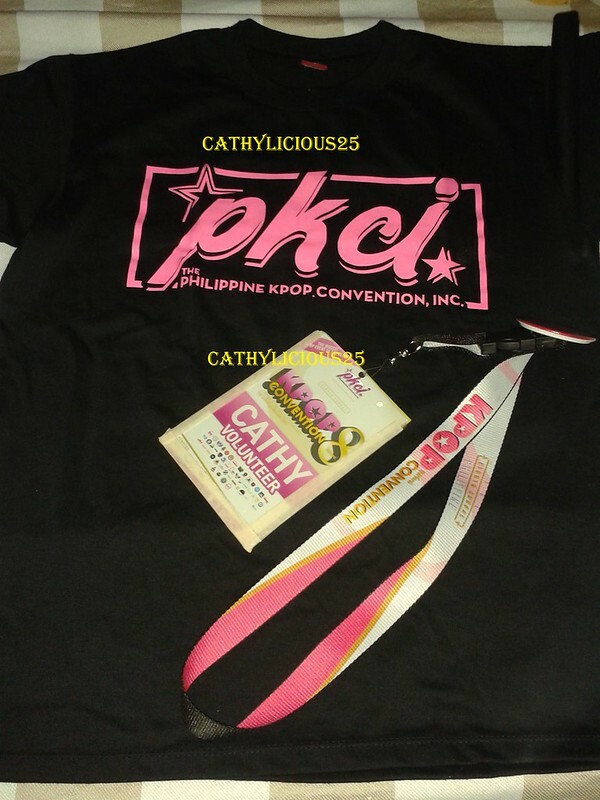 But because I am a dedicated volunteer of PKCI, I didn’t have the chance to take a picture of our booth. 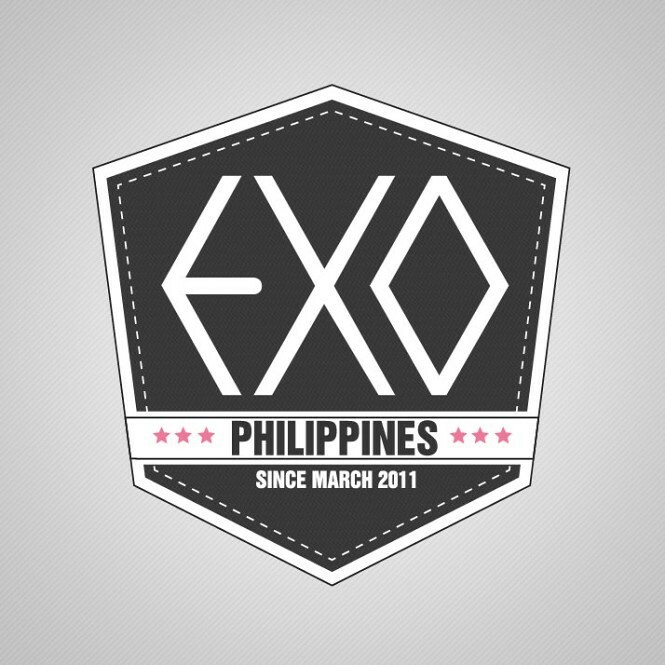 EXO won the “Album of the Year”. 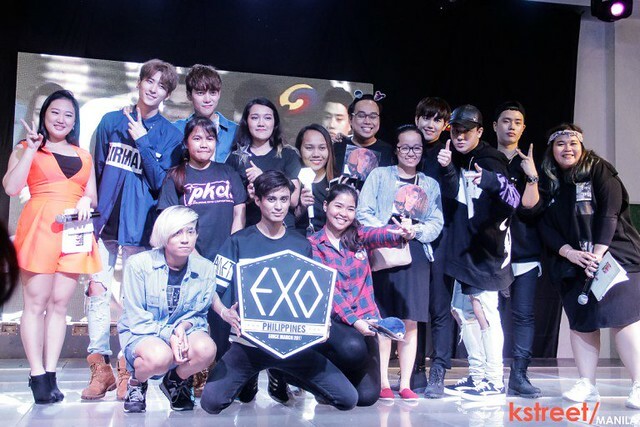 Our team took their awards and had a picture with OFFROAD. 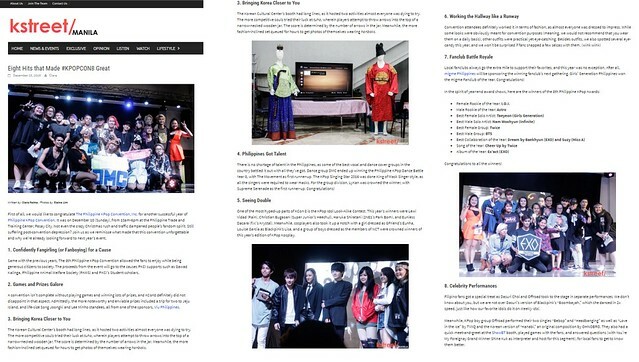 The event was a huge success and we are very thankful to all the people who made it happen. 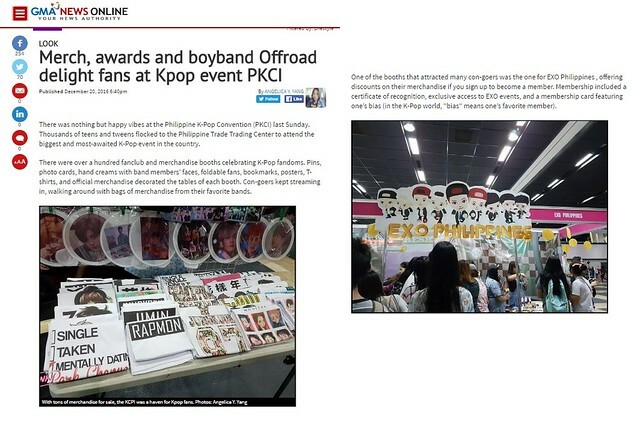 Our team, EXOPH, was also featured in some articles about KPOPCON8. It was an awesome day for me. 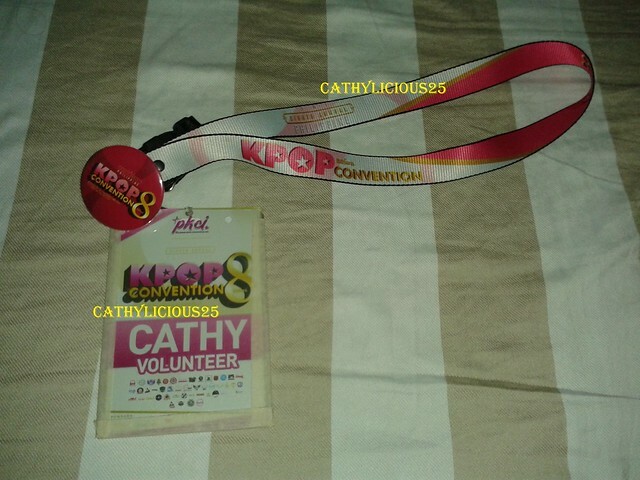 I am very thankful that I was given another chance to experience the behind the scenes of KCON. 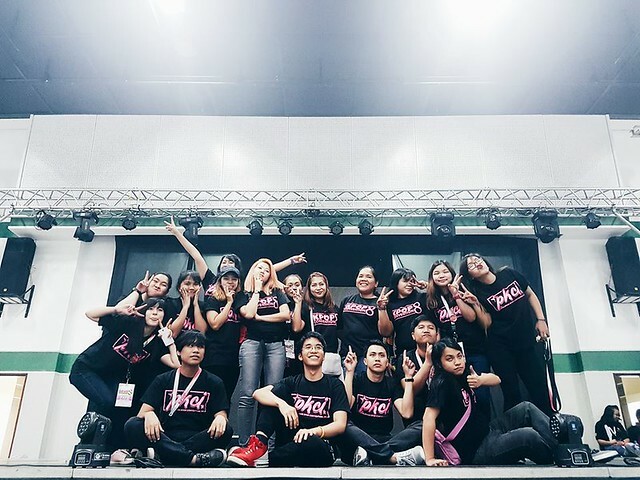 all the EXOPH Staffs and Individual EXO fcs who spent all their time, effort and money for making our booth one of the best. 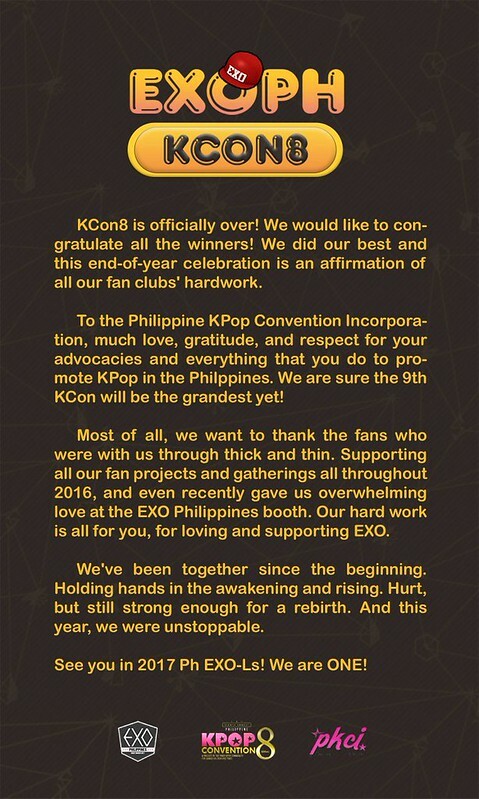 All the EXO-L’s who visited and supported our booth. 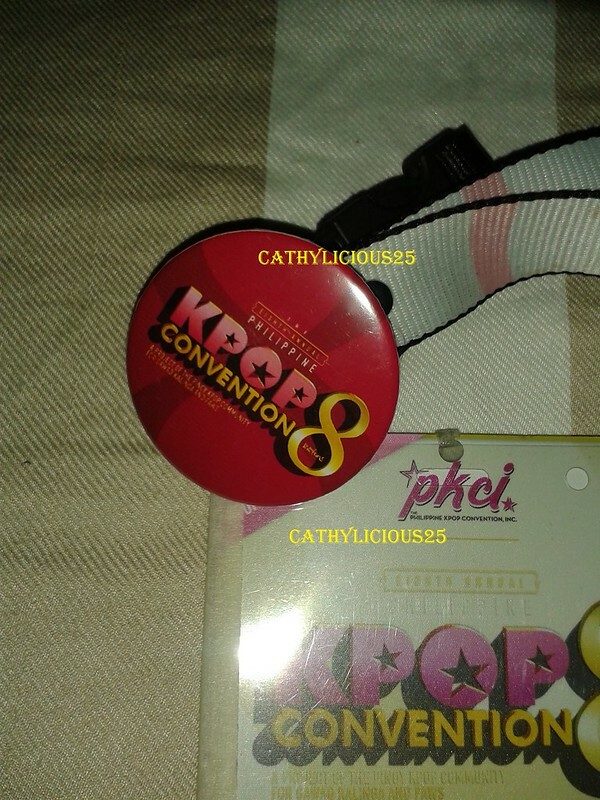 All the fans who went to KCON even though the venue was far and it was super hot. 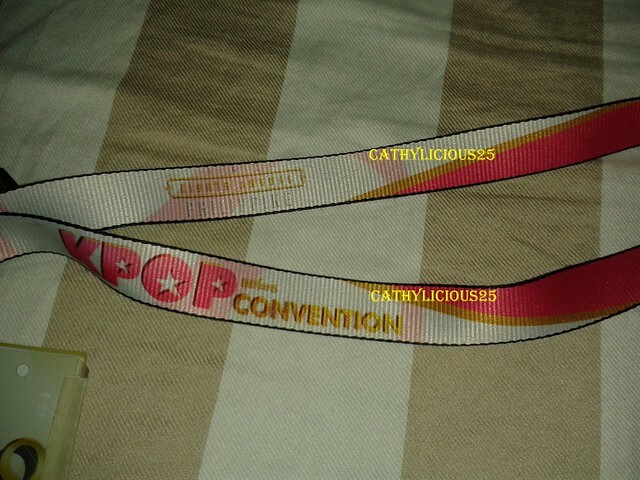 Philippine Kpop Convention Inc. (PKCI) (especially Miss Jay and Miss Julie) who gave me another opportunity to volunteer. All the staff and volunteers of PKCI. PTTC and all the sponsors. 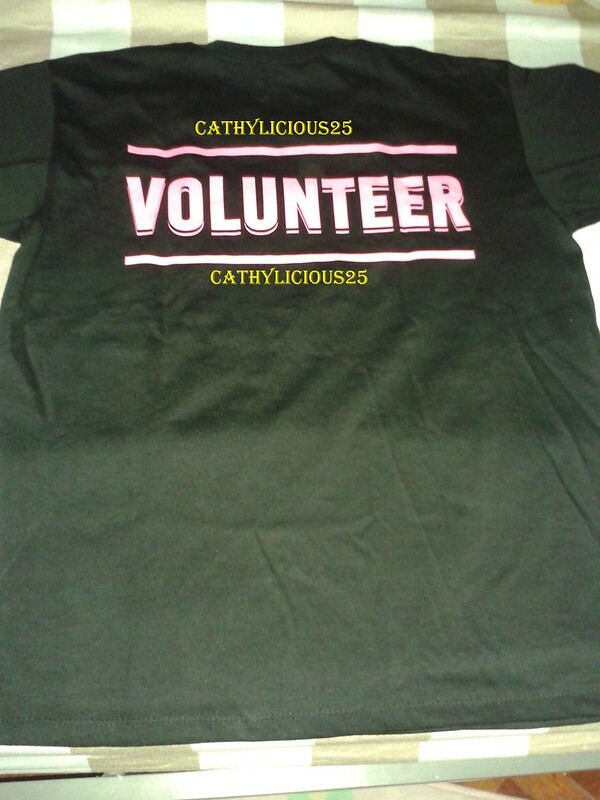 And all those who I didn’t mention.